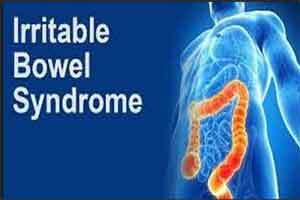 A low fodmap diet is an emerging approach for IBS. It is based on the theory that certain carbohydrates can expand or ferment in the gut and cause symptoms for some people. This review included five randomized trials in adults who rated their symptoms before and after introducing the low FODMAP diet, or a standard diet, for between one and three months. There are weaknesses in the reporting of this review and uncertainties about the reliability of the underlying trials and the duration of any benefit.